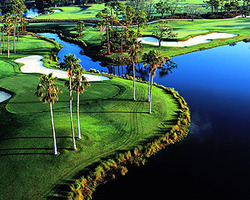 Historic Mission Inn Resort - Golf Stay & Play for $179 per person, per day! 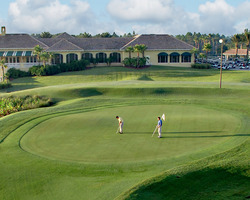 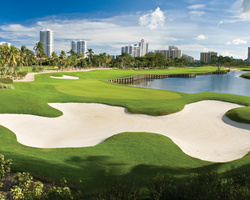 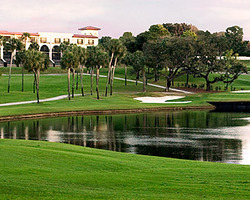 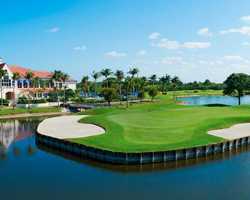 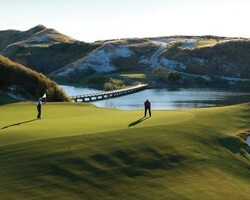 PGA National Summer Escape Unlimited Daily Golf Getaway from $144 per person, per day! 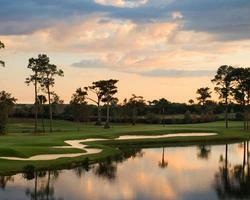 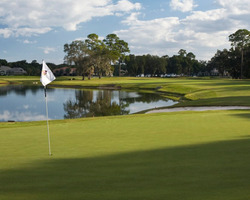 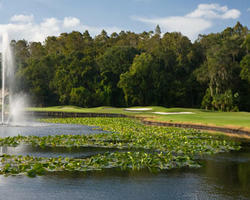 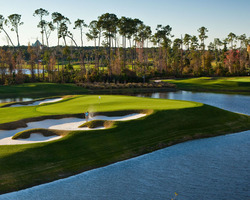 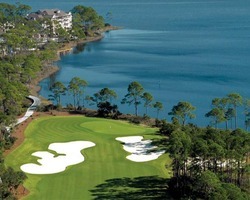 Innisbrook Resort Stay and Play with Copperhead Course from $382 per day!